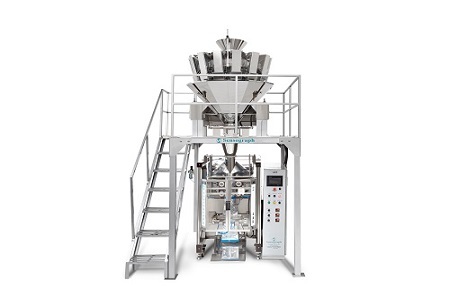 Being the first “Made in India” multihead weigher we proudly named it as “INTEGO” these multi head weigher incorporate the entire electrical, electronic, micro-controller system & the software designed & developed by our own R & D team and manufactured in our state-of-the art manufacturing facility. This ensures international quality standards and allows us to provide prompt after-sales-service, quick supply of spares and flexibility in design to adopt changes as per customer requirement.This machine has 14 weighing heads for high speed and production. Frozen Foods: Chopped : Carrots, green peas, okra, pronze , shrimps etc. The machine provides leak proof pouches. High rate of return on investment.